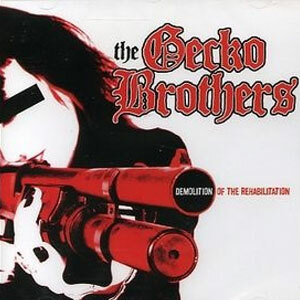 Second album by the most hardrocking' band from suckcity Breda (Holland), The Gecko brothers: "Demolition of the rehabilitation". The LP is a limited edition pressed at 500 copies and is a Pic.Disc LP in a normal LP sleeve!! 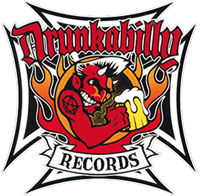 Check out this great band, and listen to their mp3 tracks available here at our site. Rawk'-speedrock- n roll with a bad Motorhead attitute. The bands line didn't change so check out the 4 brothers on their rehabilitation !!! This is a Lim ed picture disc LP!! !150 gram pure vinyl pleasure!!! This Lp comes in a normal LP sleeve! !